Andorra may be a small country, but it still manages to pack in scenery that the majority of nations would envy. This delightful principality in the Pyrenees contains some wonderful mountains, beautiful rivers and magnificent valleys. In the latter case, the Madriu-Perafita-Claror Valley in the parish of Escaldes Engordany is truly exceptional. Situated east of Andorra La Vella in the south of the country, the valley covers a tenth of the principality and is a place of quite stunning beauty. At its bottom are lush woods and pastures used for farming, with a communal land ownership system still in place that dates back to the 13th century. Many of the houses are very old and there are stone tracks that date back centuries, as well as evidence of ancient metallurgy. High above the inhabited parts of the valley, huge craggy cliffs abound, while glaciers cling to the mountainsides, but it is for the cultural aspects that UNESCO has declared the valley a world heritage site, the only one in Andorra. The valley is accessed from various points, the most popular perhaps being the road to Engolasters. But wherever one arrives from, the scenery is wonderful for walking in, with its 12 km length providing a drop (or climb) of 1,855 metres. The highest point is Pic de la Portelleta at 2,905 m (9,530 ft). Of course, walking the length of the valley is just one option. With many mountain huts available to stay in, a number of trails can be enjoyed all over the valley. The period between June and September is the prime walking season and the time when it is safest. As with any mountain area, there are dangers and they multiply in winter when there is snow around and temperatures fall. However, for those who are inexperienced hikers, there are many guided trails. These also provide a chance to learn insights from an expert into the flora, fauna, culture and history of the valley. 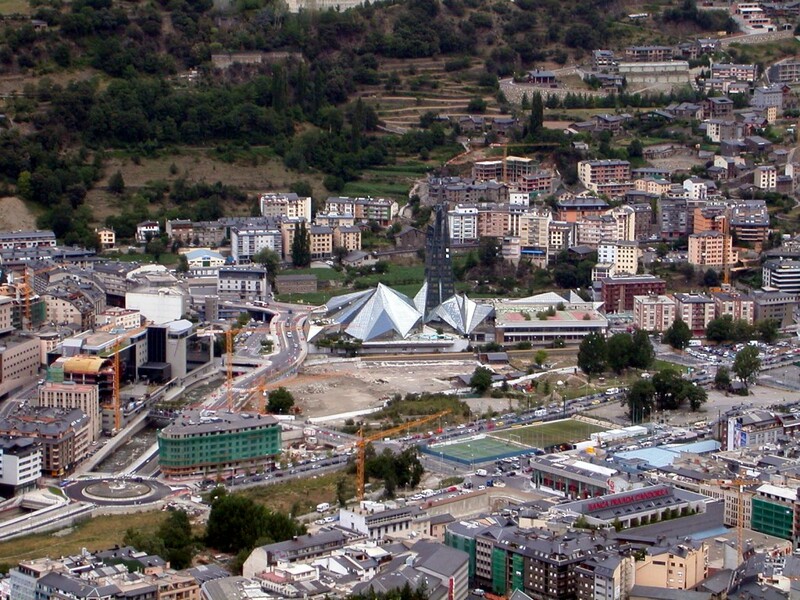 It is definitely a feature of Andorra that should not be missed.